EHS graduate, Jackie OBrien was accepted to the Honeywell Educators Space Camp program and she's now using what she learned to enhance STEM classes for her students. Urban Cohort director Tammy Schwartz has been awarded the Bonnie Neumeier Movement Builder Award for her ongoing commitment to the programs long-standing vision and mission. 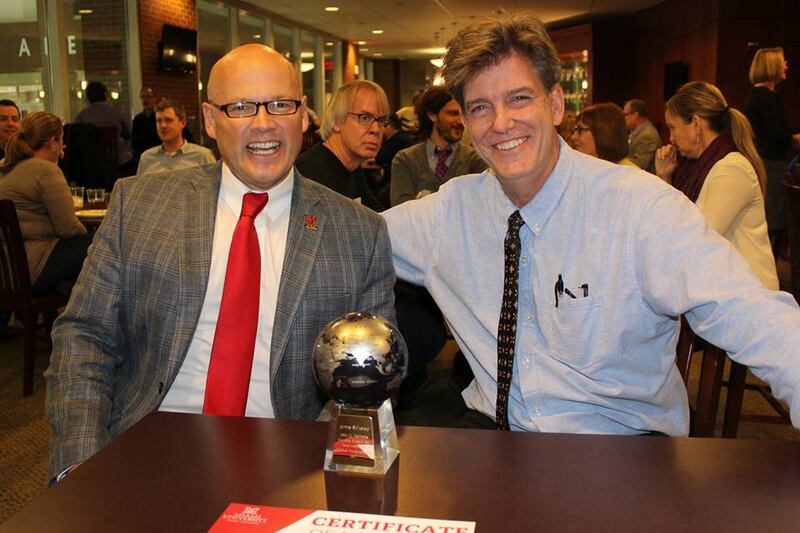 Global Initiatives and the office of Study Abroad and Away held the annual Faculty Director Appreciation Reception and John E. Dolibois Faculty Award for Innovation in Global Programming presentation on Monday, November 13. Through the SLAM program, Miami students get access to the resources and experiences that help them thrive in sport industry careers. As teams of college students sorted through the random materials heaped upon the table, they were trying to solve a very specific engineering and design problem. And one they werent quite expecting either.